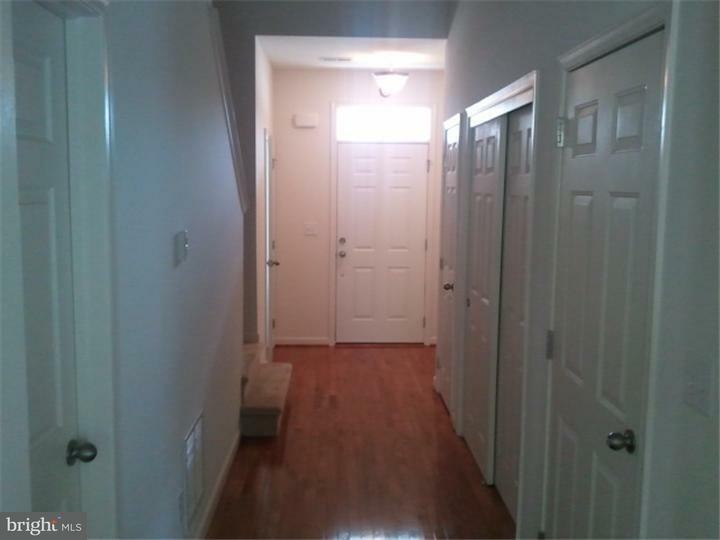 Great Townhouse for Rent! This home features 3 bedrooms, 1.5 baths and a storage foundation. The foyer and center hall feature beautiful hardwood flooring leading to the great room and spacious kitchen. 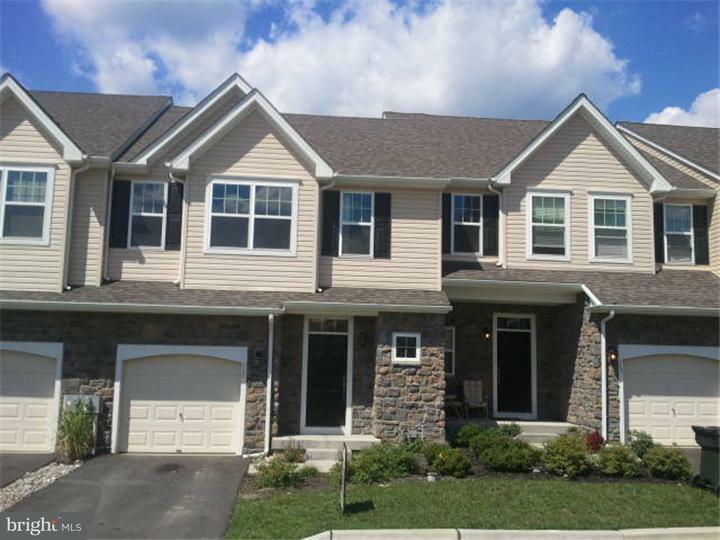 Upstairs you will find a generous master suite with a large walk-in closet and two additional bedrooms, a hall bath and laundry area. Included is a 1 car garage, plus additional off-street parking nearby. 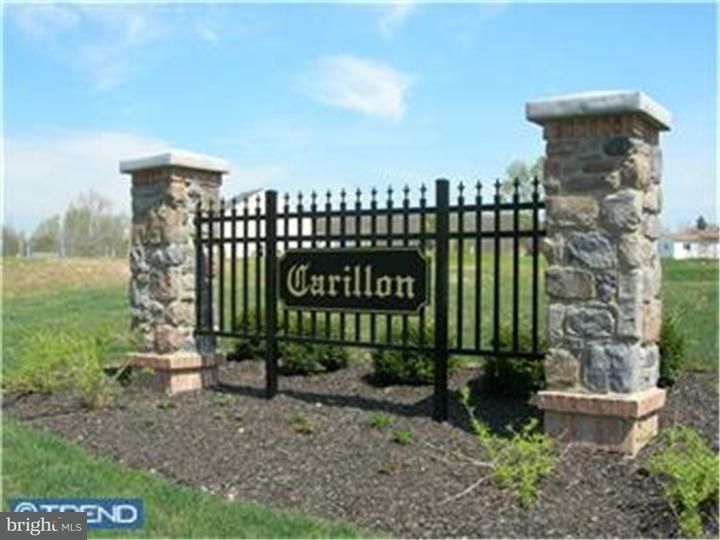 Carillon is a unique community of affordable housing that features a Clubhouse and pool. Tenant responsible for $125/MO HOA Fee. No pets - No Smoking. Credit check required ($34/Adult over 18). 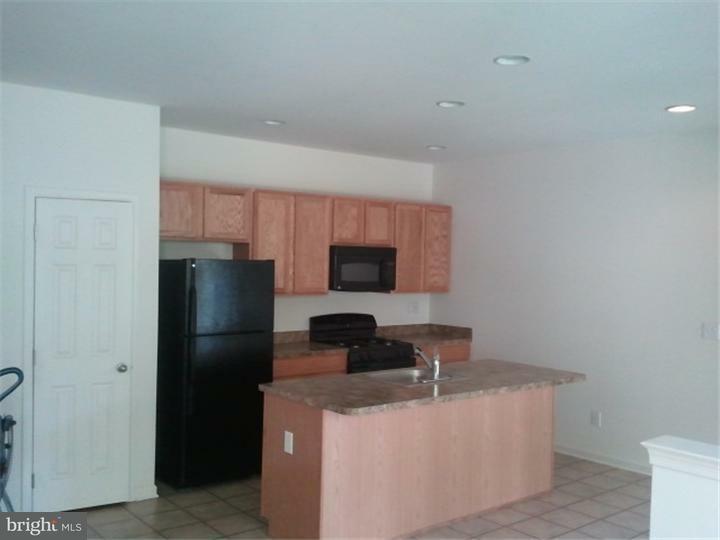 First month and security deposit due at lease signing.